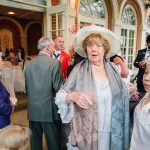 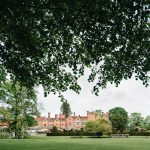 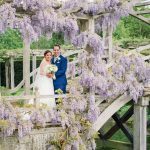 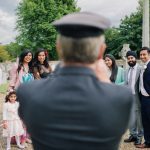 Earlier this summer, I had the pleasure of returning to Great Fosters, a Surrey wedding venue that for any wedding photographer would be a joy to photograph. 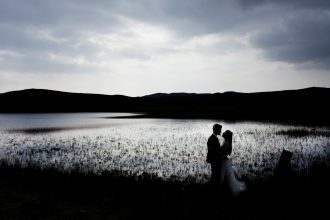 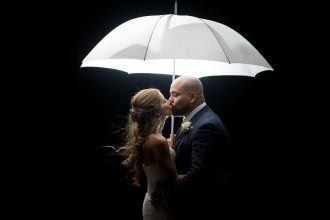 Add to that a brilliant couple, and you have the perfect wedding photography opportunity! 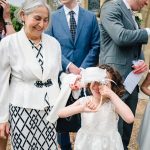 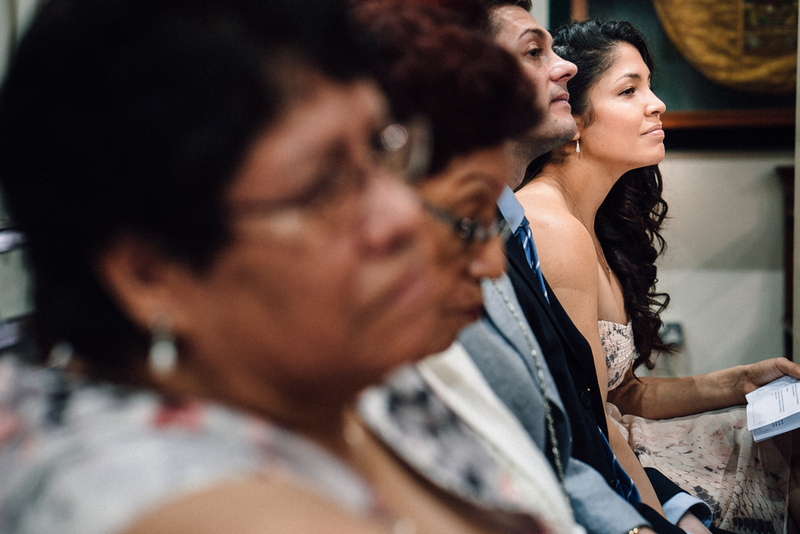 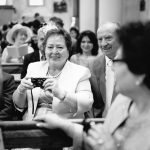 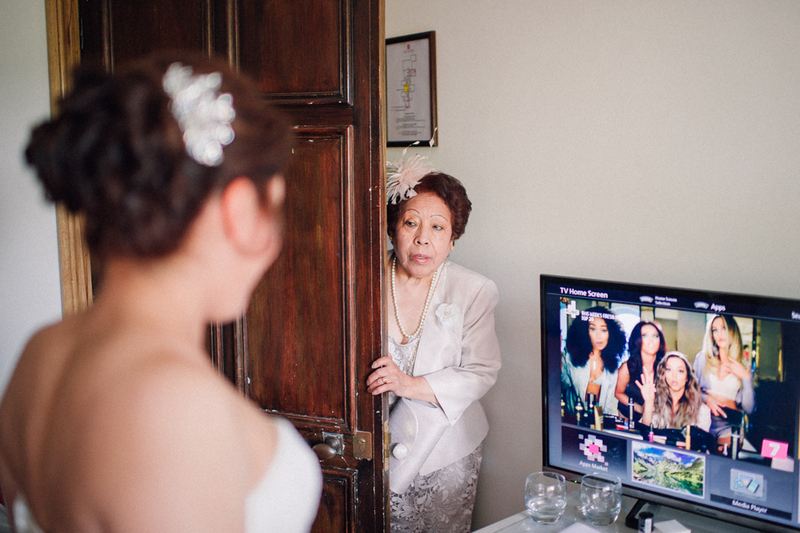 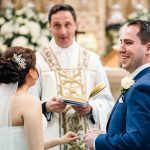 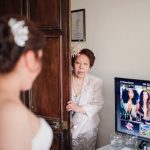 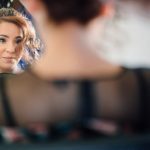 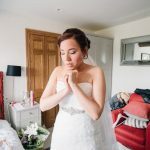 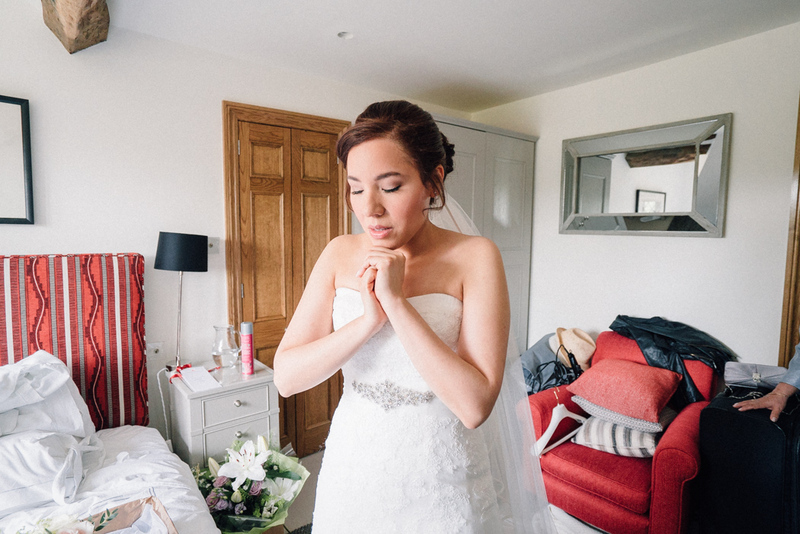 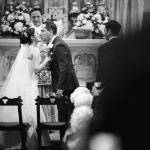 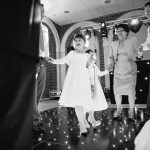 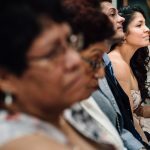 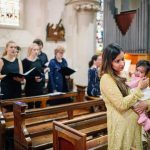 As a reportage wedding photographer, I love to capture not only the key moments in the day, but also the tiny in-between moments. 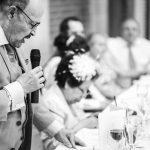 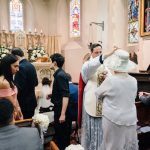 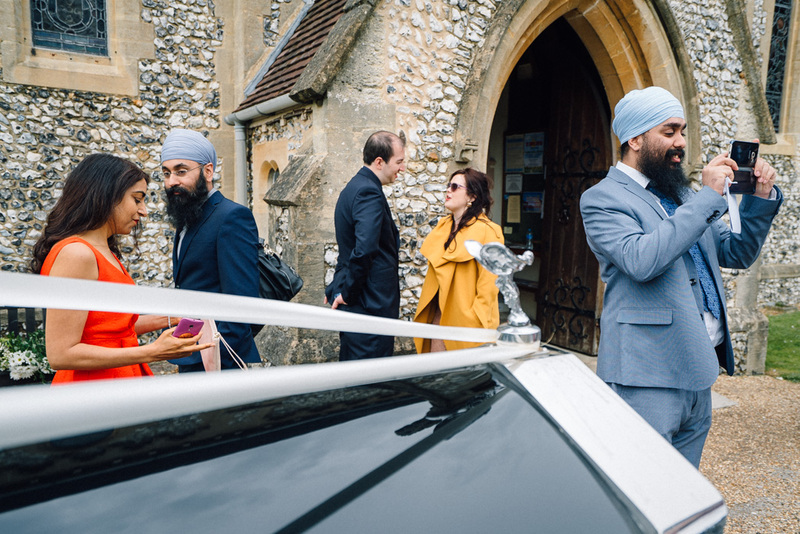 With that in mind it was really nice that I was able to travel with the bride and her father from Great Fosters to church, and then return with the married couple back to Great Fosters for the reception. 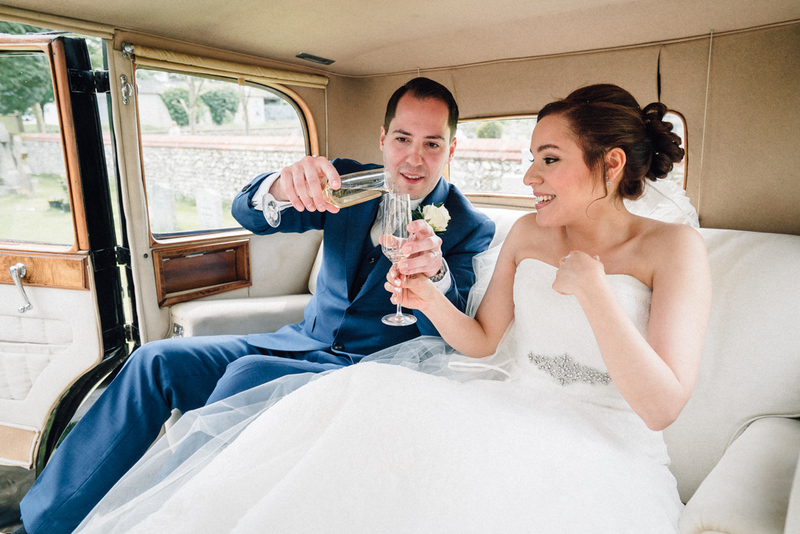 One of my favourite moments from the day, was seeing the groom share his champagne in the back seat of the car with his new wife. 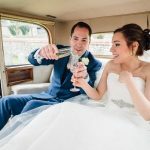 I thought that small gesture said so much about their togetherness, but I can only guess at what happened to her first glass! 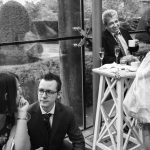 Having dodged a small shower on our way to the reception, we took time out for the couples portraits around the stunning gardens at Great Fosters, before sitting down for the wedding breakfast. 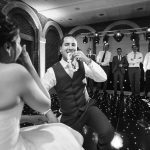 The whole tone of the day was brilliantly conducted by Jay the toastmaster, who even had some fun and games planned before everyone took to the dance floor to round off the day. 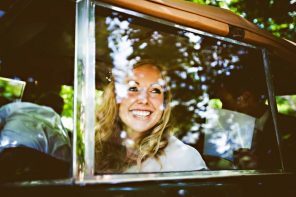 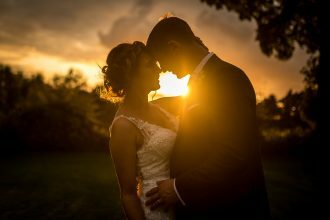 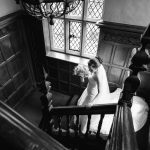 If you are planning your wedding in Surrey, do get in touch – I would love to capture your Great Fosters Wedding Photography. 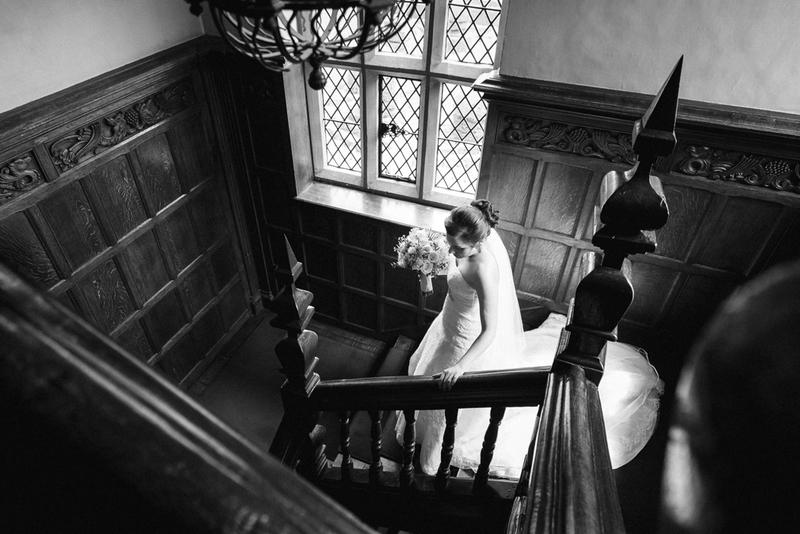 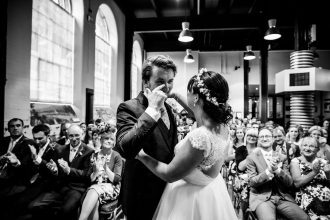 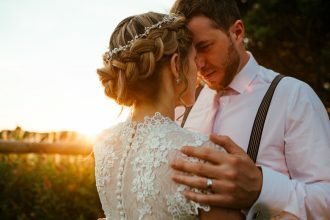 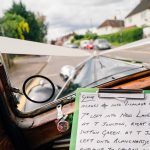 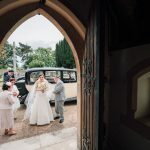 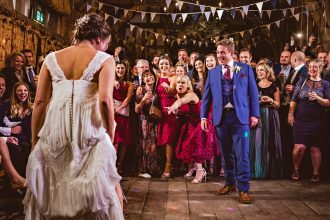 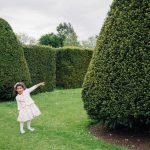 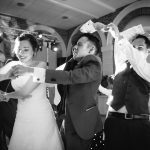 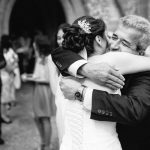 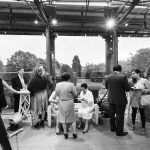 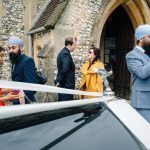 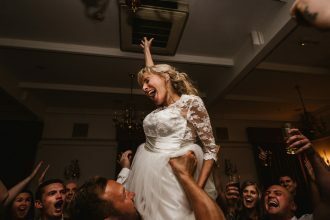 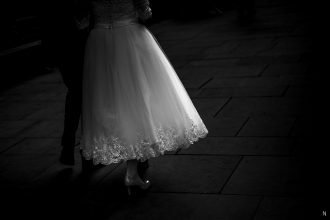 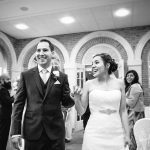 David is the reportage wedding photographer behind Married to My Camera, who’s candid approach to image-making is “inspired by the golden age of photojournalism." 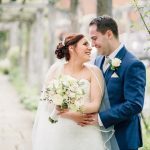 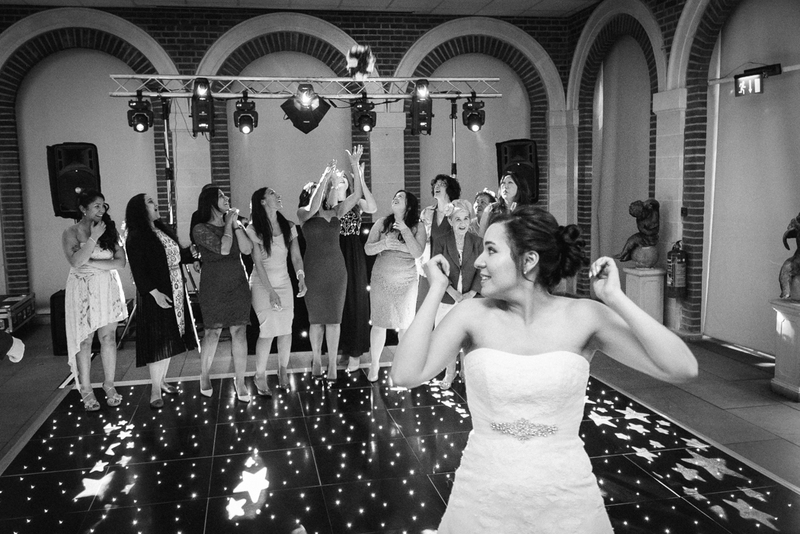 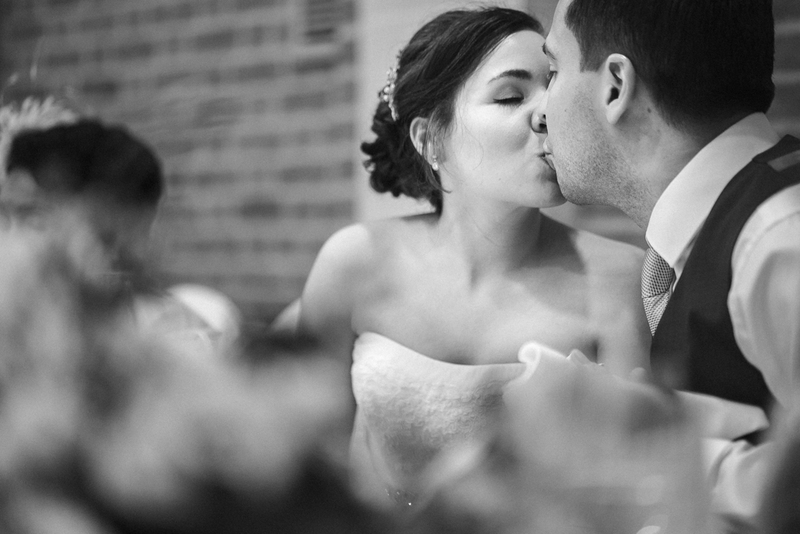 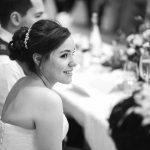 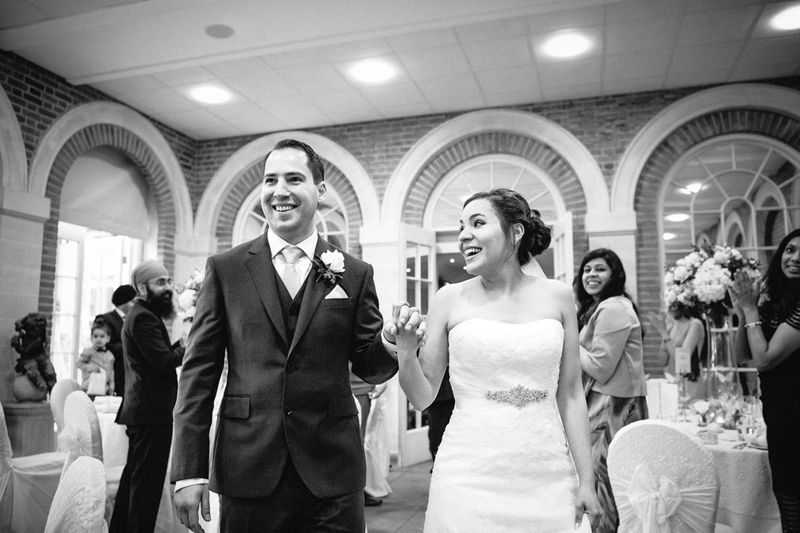 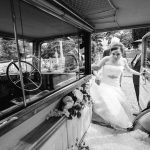 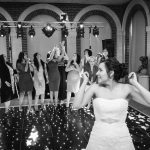 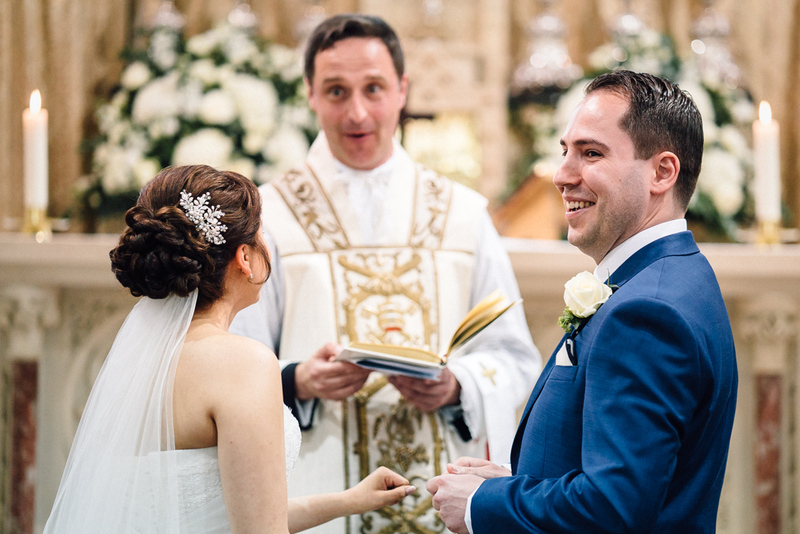 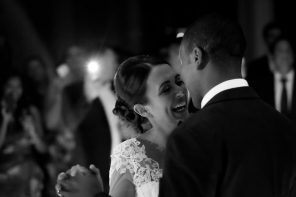 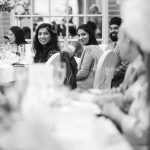 Based in Surrey, David is available for weddings throughout the UK and Abroad.